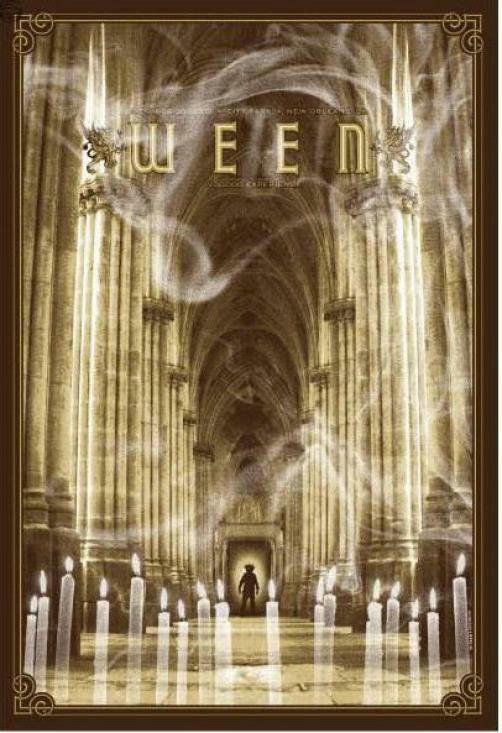 Original concert poster for Ween in New Orleans for Halloween in 2009. 3 color silkscreen. 17.37 x 22.75 inches. Limited edition of only 200 signed & numbered by artist Todd Slater.